My blog is about helping other quilters learn to use great tools in their quilting through what I can teach and through finding other bloggers who have good information. In addition, I am a mother and grandmother. 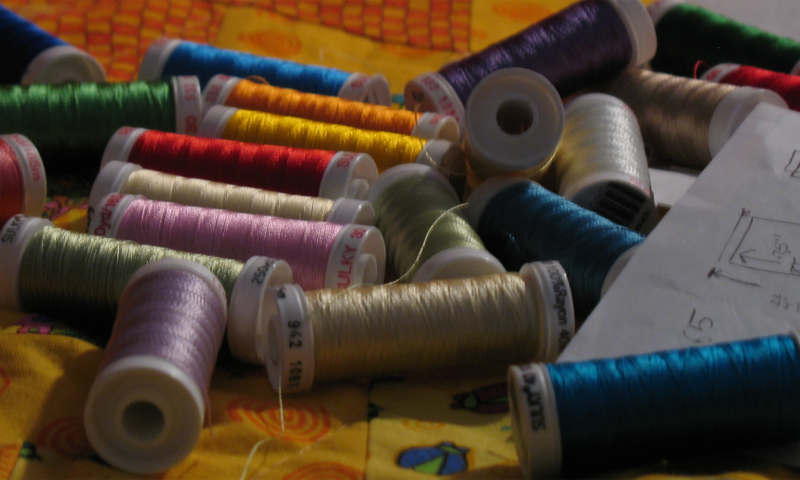 Other hobbies include any other stitchery which makes me happy at the moment. My profession is as a registered dietitian, and I have worked in clinical research for most of my career. I am now retired and enjoying every minute.